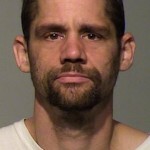 Milwaukee man Zachary Senner was charged with felony mistreatment of an animal in the stabbing and bludgeoning of his brother’s and sister-in-law’s cocker spaniel. His brother Elijah Senner and wife asked him to “get rid of the dog” named Brandy. At first Zachary abandoned Brandy in street but she returned to the residence on 2735 S 10th Street. Zachary then stabbed Brandy and ditched the body only to have her return home once again. The Senner family hoped Brandy would bleed to death but she didn’t so Zachary stabbed Brandy multiple times until she died. 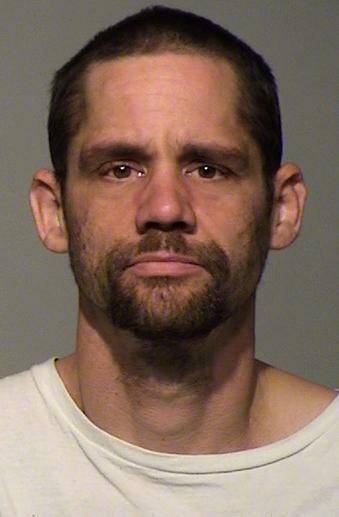 Senner remains in the Milwaukee County Jail with bail set at $1,000. If convicted Senner could face 7 1/2-and-a-half years in prison. I am Cindy with the WSPCA. This case cannot be plea bargained. Elijah Senner lives at 2735 S. 10th St. That is where Zachary Senner lived and killed the dog. Elijah and his wife Michelle asked him to get rid of the dog while they lived in the house with him and and dog. THEY PARTICIPATED. Thie District Attorney is Kristin Schrank and this case has got to go to trial and he has got to go to jail. Everyone has to get busy on this. He has a hearing at 1:30 P.M. on January 12th. I am going for that poor little dog and I hope other people will show up for the hearing. Have written letters to court, DA,and victims advocate. This piece is crap needs to sit for the 7 1/2 yr. Please go to Wisconsin circuit court access and type in his name, write a letter to Judge today. My Cocker Spaniel, Proudly powered by WordPress.